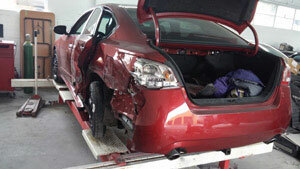 City Center Collision Repair services provide you with special services for auto repair Lakewood. 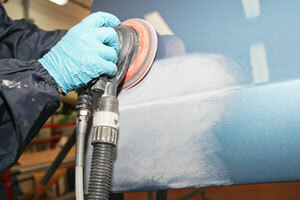 Our auto repair shops take special care to provide latest and genuine auto body parts. We have auto mechanic and technicians who are experienced and skilled as we are operating in this field from 1998. Our auto repair shops will provide special repairs for your luxury car models. In order to ensure proper maintenance, our mechanic is there for excellent auto repair Lakewood. We are here to provide classic auto repair Lakewood. We have a long list of clients who opt for our auto repair shops. Here are few reasons for using certified auto repair shops. If your vehicle faces collision, we are available here to help you with CERT auto mechanic located in Lakewood. Why Choose Ua as Your Auto Mechanic in Lakewood? There are different auto repair Lakewood centers. We are there to provide auto part repairs for engines, brakes, radiators from auto repair shops. Our mechanic will take care of wheel alignments and also your dent repairs. Replacement of the auto body parts is also included in our special car packages. We are here to provide you with one of the best auto repair Lakewood. City Center Collision Services takes pride in having expert auto mechanic and technicians to ensure all types of car repairs. Just call at 253-948-4655 and find out about interesting offers.